Palestinians rallied at the Gaza-Israel border on Saturday to mark the first anniversary of a surge of protests, facing off against Israeli forces massed across the frontier. Troops fired tear gas across the border and the Israeli military said some of the estimated 20,000 demonstrators threw rocks, grenades and burning tyres towards them. 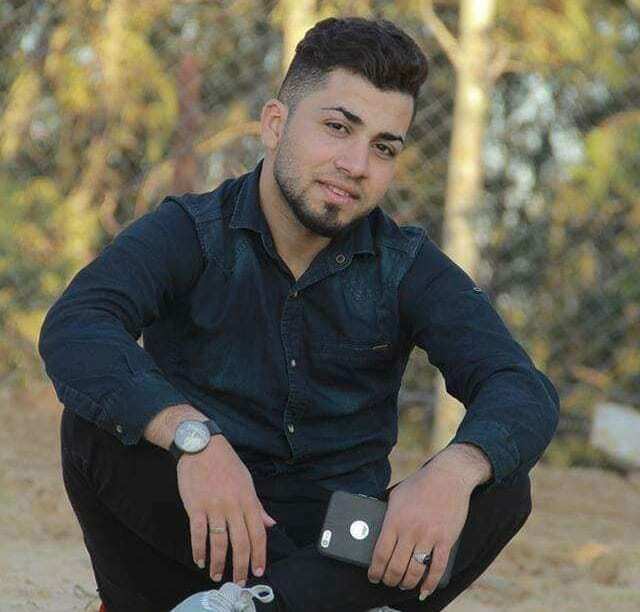 Gaza medics said that one Palestinian man was killed by Israeli fire before dawn on Saturday near the boundary. Four, in total, Palestinians were killed on Saturday during protests and clashes, but unrest was limited and fears of mass bloodshed were averted after Egyptian-led negotiations. The Israeli military said it had no knowledge of the death and that Palestinians were throwing explosive devices at the border fence through Friday night. A commission of inquiry by the UN Human Rights Council in May investigated the killing of 189 Palestinians between 30 March and 31 December 2018. Israeli security forces may have committed war crimes and crimes against humanity in killing 189 Palestinians and wounding more than 6,100 at weekly protests in Gaza last year. These recent events cannot be divorced from the larger picture of the situation in Gaza, Israel cannot continue to block trade routes and kill indiscriminately. Which itself raises many legal questions with regard to who has the power and obligations to alleviate the humanitarian crisis in the territory. Palestinians in Gaza are depressed and frustrated because suffering has become a feature of our daily life. There is fear of and anger at the unknown, their lives are at stake even if they don’t protest. An escalation can happen at any moment.